← Thank you Brandon Sanderson! Awesome: I wrote a post on reddit about Brandon Sanderson helping me (in r/fantasy). It exploded. I’ve had 77 sales since yesterday afternoon. I officially broke 200 sales- hell, I hit 225. I can’t even.. But you know what? I don’t think I even care that much, the amazing support so far is erasing the self-esteem issues. I’ve had far far many more people ask for more and hope I write Delphinium faster. 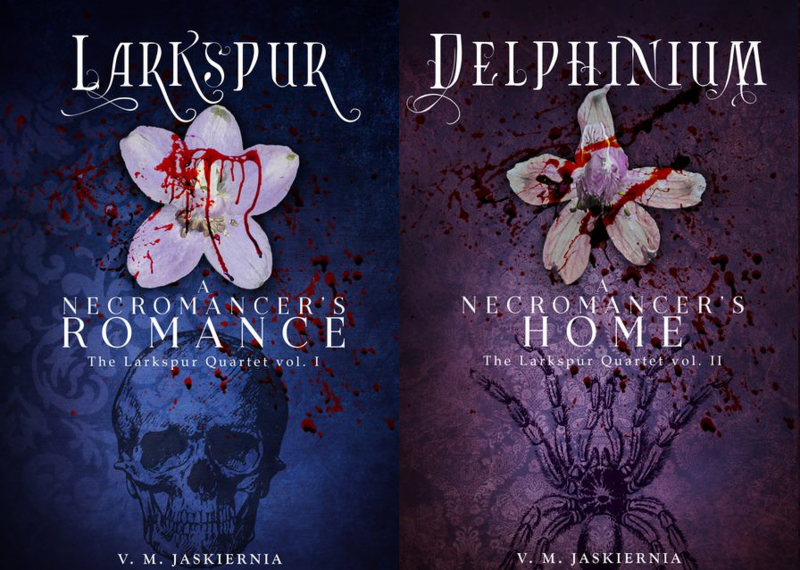 I have an AMA in r/fantasy on the 23rd, aiming to have Delphinium up for that. Wish me luck. Imma go say a prayer to St. Tolkien (Oh, like he’s not in Heaven).